Dropped – Slammed car event! 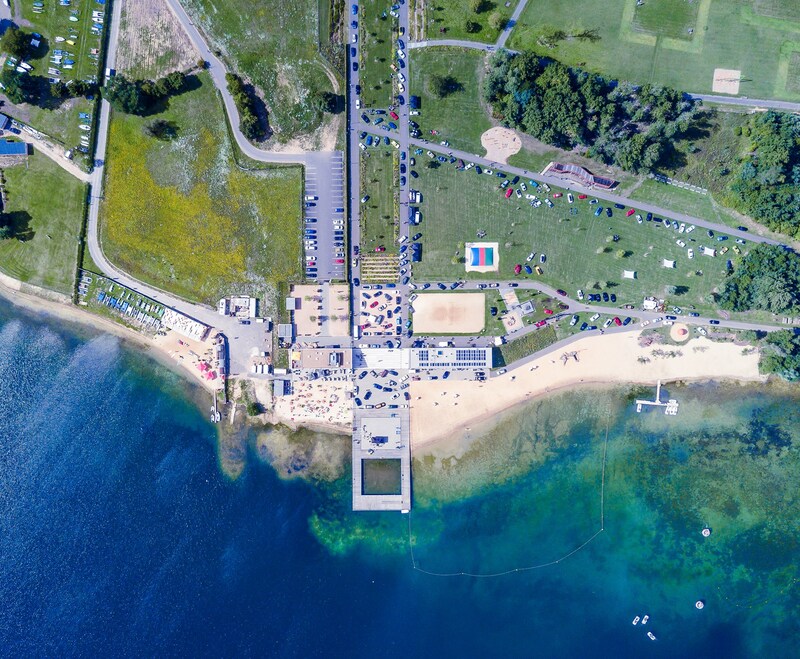 – veedubclub e.V. Dropped! – Slammed car event! We will bring you the best Dropped car event from Belgium! 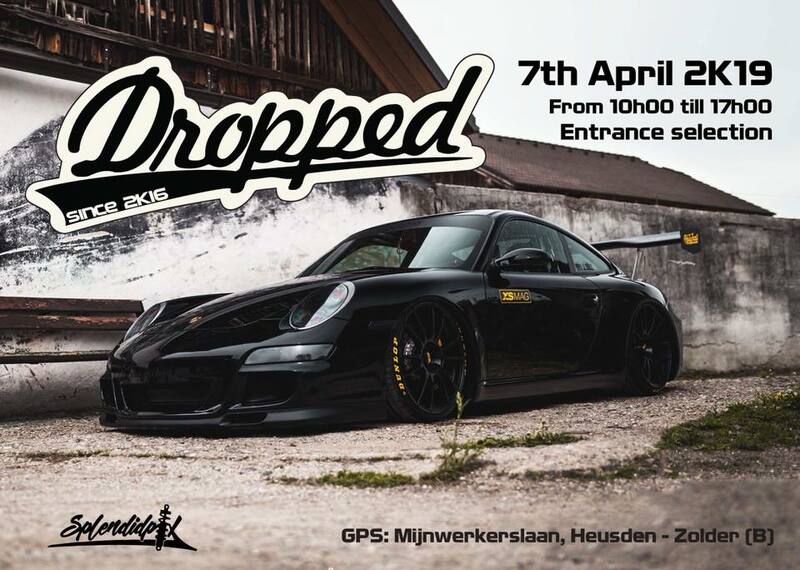 Dropped will be held @ the Minesite from Heusden-Zolder. A mix in styles with only high quality cars! For this event we will perform an entrance selection. Respect this guidelines and you’re accepted! For partnerships and sponsoring please mail to dropped@outlook.be!